Maximum support for your hanging needs. 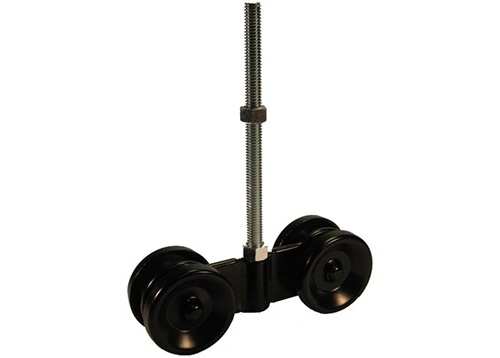 Heavy duty rollers with welded axles and sealed bearings for smooth operation. Max Capacity: 1,430 lbs.each. Painted finish with bolt.